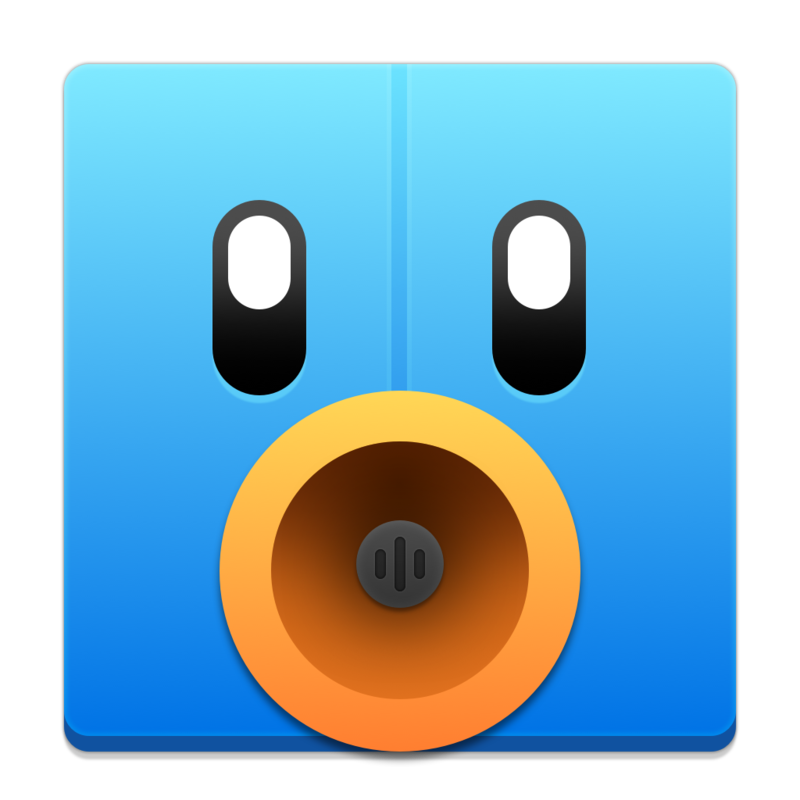 Third-party Twitter client Tweetbot, from two-man development studio Tapbots, has long been the unofficial default option for iOS and Mac users who weren’t satisfied with first-party clients, dating back to the days prior to Twitter’s decision to clamp down on clients not of their own making. The Mac version launched in 2012, but its look and feel hasn’t changed to match Apple’s new desktop software aesthetics, which changed first with Mavericks and then again with Yosemite. Now, it’s got a brand new look, as well as performance improvements, with Tweetbot 2.0. The update is free for existing Tweetbot owners, and the new version retails for $12.99 for new users, but both seem overly generous for what you’re getting. I was a diehard user of the previous version of Tweetbot (1.6.2 at last count), long after the visuals fell out of step with the rest of OS X and its clean, flat modern interface. Now that the look is vastly improved, with a shift more in keeping with the recent updates to Tweetbot for iOS, the app feels brand new again, and still offers the same features that made it the clear leader in the category to begin with. New to the app are a flattened look, along with a simpler color palette that includes the dark sidebar and lighter main column(s). Account profile pictures are shown in circles now, in keeping with the look on Tweetbot’s iOS client; the account switcher is easy to navigate, and animations that transition between sidebar menus are subtle, fast and awesome. The new profile view is rich in both information and media, and overall the look is an homage to a clean, spare presentation of the content of tweets themselves that nevertheless makes it incredibly easy to distinguish one tweet from another, and to drill down on any particular post for more information. As mentioned, you can still do all the great things Tweetbot offers that no one else does, including granular muting, and popping out to additional columns if you’d rather see more than one stream of information at once. Tweaks like having the search bar take over the top menu bar, rather than adding a new line, is a fantastic way to keep the chrome to a minimum for a better overall consumption experience. A new column manager icon at the bottom left of the interface makes managing multiple views much easier, too, which means it could be a better competitor for things like Tweetdeck, which in my experience offers a terrible user experience, but which, for better or worse, is the platform of choice for many social media managers.